Can't make an experience? You can still get a vault! "After years of being in the spotlight with KISS, I’ve decided it’s time to share another side with you, a deeply personal one. With The Vault, I’ve created a 50-year time capsule (1966 to 2016) that serves as a soundtrack to my life, filled with songs I’ve written, but have never been released. Until now. 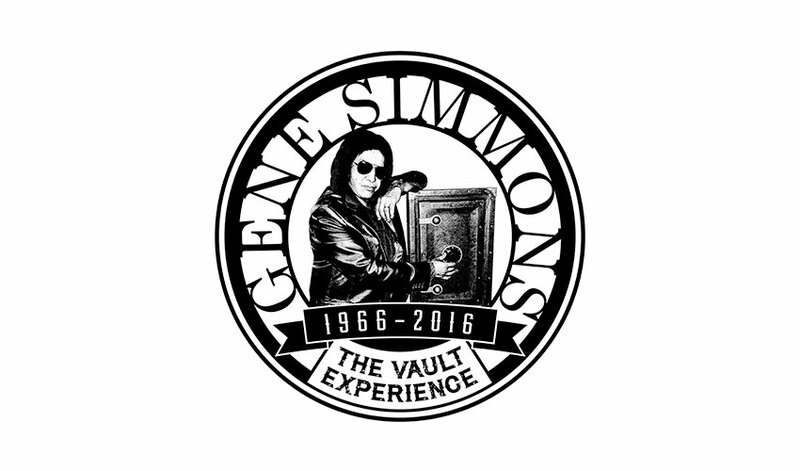 The Vault includes 166 recordings featuring notable rock and roll artists and of course, my bandmates from KISS.